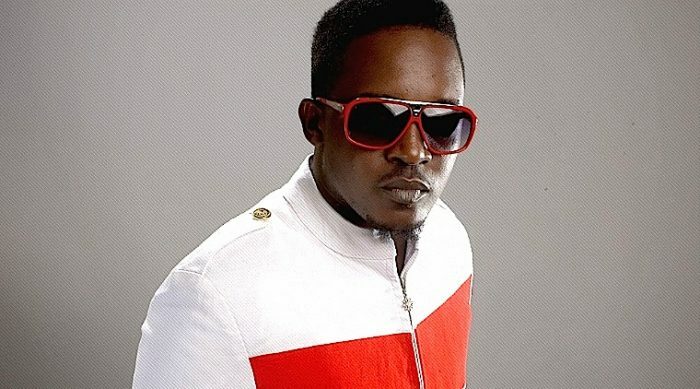 Rapper M.I Abaga has stated that he never wanted to be a rapper. In an interview he had in Jos, the Choc City boss said all he ever wanted was to be able to feed and take care of his family. “As long as I can feed myself, take care of my family and be happy, I’m a very private person. I never wanted to be the most popular. Getting older as an artiste, you need to start thinking about things that are more important. Though the pressure has been much on me, I’ve never been depressed. It’s okay to try and not get it right. It’s okay not to have the best car or watch. It okay if don’t fly private. Don’t put pressure on yourself. Happiness comes first; every other thing should be secondary” he said. M.I Abaga who is currently venturing into the movie industry stated that he doesn’t believe acting is for everyone. “I want to approach it from a production standpoint. I’ve long been a fan of movies but I don’t want to enter as an actor. I want to find talented directors, writers and support them with my skill set. We have an exciting script and it’s going to be a movie that everyone would want to watch” he explained.